The American Bakers Association announces a dynamic lineup of speakers for this year’s ABA 2019 Convention: Power of Bakery. 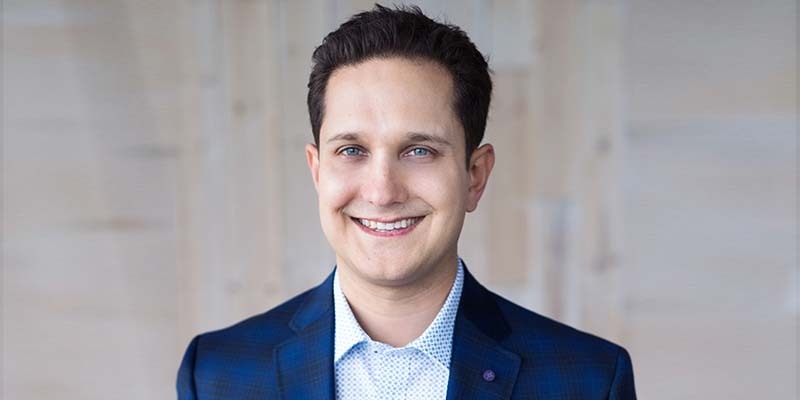 2019 Millennial Trends Study with Jason Dorsey takes place on April 8. This timely report helps ABA and its members solve the massive and fast-growing challenge understanding what Generation Z and Millennials bring as consumers and trendsetters to commercially baked goods. 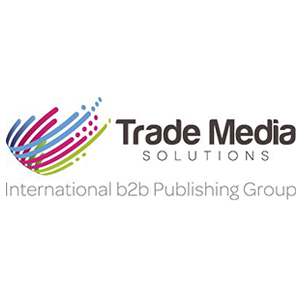 The study will provide insights to allow bakers to develop stronger category loyalty among Millennials and Gen Z. 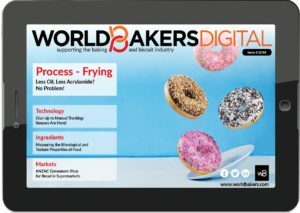 “The American Bakers Association knows that providing actionable data specific to the industry and its membership is critical to growing the industry. This is why ABA partnered with The Center for Generational Kinetics on our first-ever national study that dives deep into Millennial consumers, their hidden buying drivers, and our members’ core offerings. Jason Dorsey, ABA’s keynote speaker in 2017, will present the key discoveries and recommendations from the national research in his trademark high-energy presentation style,” said Robb MacKie, president and CEO, American Bakers Association. The ABA 2019 Convention gives nearly 500 baking industry leaders the opportunity to come together annually not only for networking opportunities, but also for exclusive information presented by some of the top thought influencers in consumer research, generational insight, and leadership strategies, according to MacKie. Jason Dorsey is president of The Center for Generational Kinetics, which delivers research, speaking, and consulting for more than 180 clients annually. He works closely with leaders around the world to separate generational myth from truth. He uses original, data-driven research to explain generational behaviors. He has led research on four continents and keynoted events from India and Egypt to Chile, Finland, and all 50 U.S. States. The 2019 ABA Convention will take place April, 7-10 at the Ritz-Carlton Naples Beach Resort in Naples, Florida, USA.